Jack Whitehall has established himself as one of the UK’s finest young comedy talents. On his journey Jack has won several awards, a nominee for the Best Newcomer Award for his debut solo Edinburgh Fringe show, Jack Whitehall: Nearly Rebellious at the Edinburgh Comedy Awards, he was also the youngest ever finalist in So You Think You’re Funny and also made the final in the prestigious Hackney Empire New Act competition. Jack Whitehall, stand-up star turned TV celebrity has also hosted Celebrity Big Brother’s Big Mouth on E4 and other recent television outings include You Have Been Watching, 8 Out of 10 Cats, Would I lie to you and Mock The Week, and a slot as guest host on Never Mind The Buzzcocks . Most recently Jack stared in Bad Education and is soon to be appearing in a new Disney film alongside Dwane the ‘Rock’ Johnson. He has also just made his debut hosting the 2018 Brit Awards. Class act… A rising star…The new funniest kid on the block… he has no right to be as slick and confident as he is. He oozes charisma from the moment he walks onstage and delivers sure-fire punchlines time after time. 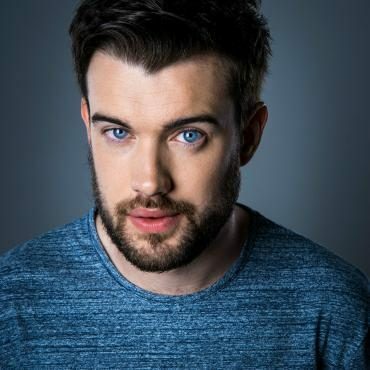 Terrifyingly confident newcomer Jack Whitehall is a shoo-in for stardom. This hip, young star is rising so fast he is in danger of getting the bends.